With the relentless doom-mongering in the news and social media of late, you’d be forgiven for thinking that the whole world is about to be engulfed in darkness. A little bit of creativity may be the spark we need to light the way ahead. We invite you to be a part of Love Revolution, a one-day festival inspired by love, revolution and the power of transformation. Come down to Rich Mix on Monday, February 13th and discover a world of music, emerging fashion and creative collaboration. The brainchild of #IITSPIRATION creative hub and international pop up collective Fashion Meets Music, Love Revolution promises to connect like minds ready for change. Be part of something that matters. Believing in art and its ability to heal and uplift is a revolutionary act in itself. Gidde Bille is an advanced West African Drumming Ensemble that draws together young people from Haringey and Hackney aged 11 – 16. Mentored by Senegalese master drummer Khalifa Conte and Everybody’s Climbing Tree’s Skanda Dagbo, Gidde Bille serve as an inspirational example of unified youth. Catch them live! iLLAMADi is a rapper of Ugandan origin with a musical melting pot that mixes up everything from hip hop, grime, zouk, bashment and funky. His latest track “Simple Life” finds the city dweller taking it back to the motherland with pure sunshine vibes. Building on the success of last year’s quirky club banger ‘Sokx N Slides’ proves himself to be a diverse artist with tricks up his sleeves in 2017. Paper Scissors Rock is a non-profit social enterprise that uses creativity as a tool to support the fight against Cancer. We design, create and produce, art pieces and fashion and lifestyle products for and with those who have been directly or indirectly affected. 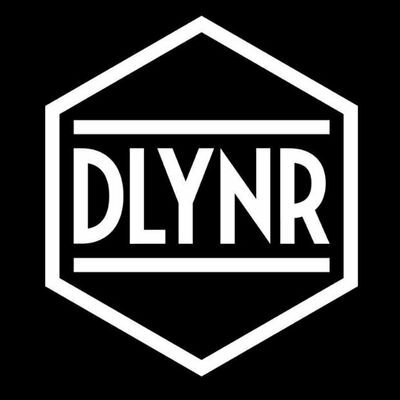 Dolly Noire is a trademark Italian founded in 2004 by four boys on the outskirts of Milan; it was created by combining a passion for streetwear, fun with friends and a good deal of resourcefulness. This is the story of a joint dream, born on a summer evening, grown day-by-day, working hard, honing skills and commitment. ROODBOY is inspired by the beauty of art; art which manifests itself in the form of hip hop, Afrobeat, reggae, ska and many other creative forms that have been created by society’s underdogs. The spirit of bravery, resistance and pursuit of excellence that birthed these art forms is what inspires Roodboy. Welcome to our world – enjoy yourself. 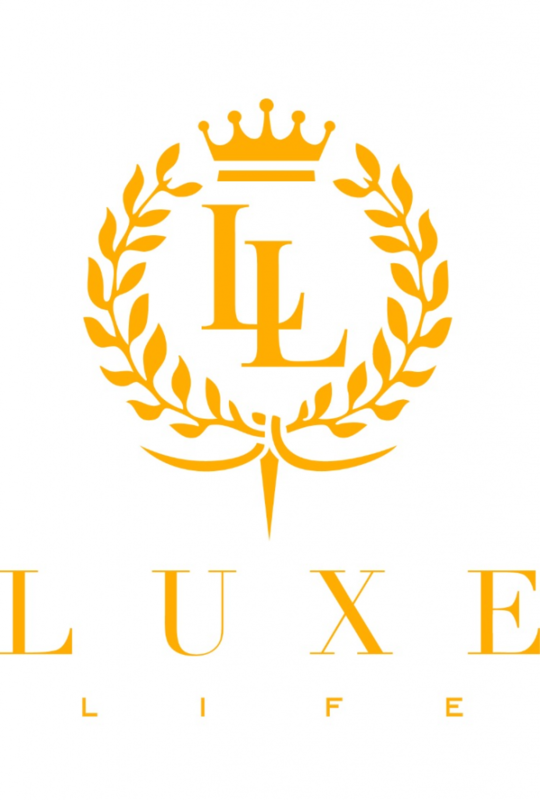 Luxe Life Fashion is a London brand fuelled by the desire to create artistic, innovative pieces of clothing with a high-end luxurious feel & appearance. 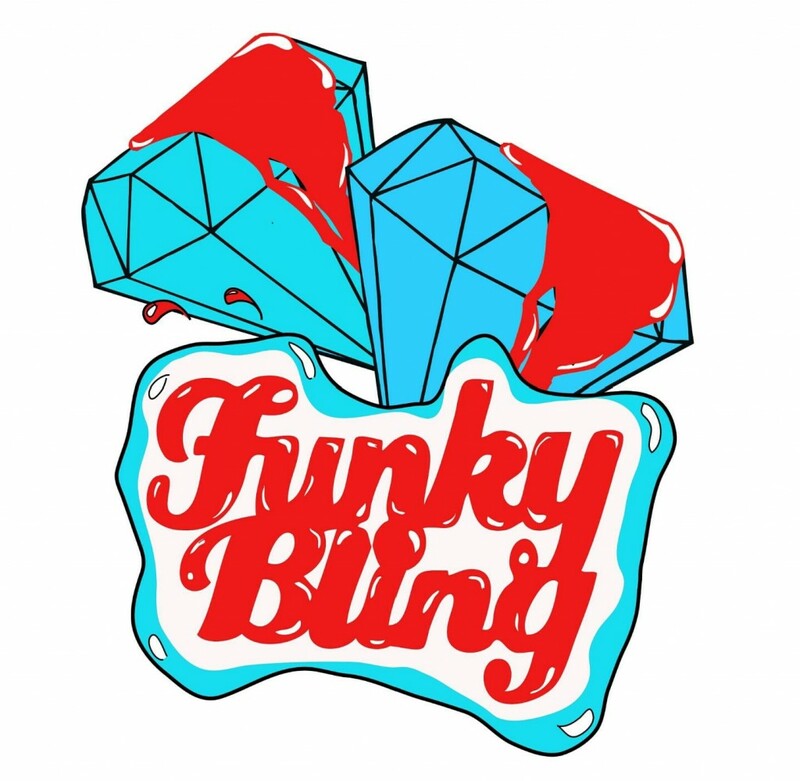 Funky Bling’s caps and accessories carry a colourful message full of humour. Caps with florescent lettering are ideal for those who love to get noticed. Existing somewhere between pop spirit and a desire for retrogression, the brand imposes pop culture at its best! Get bling! Get funky bling London! #IITSPIRATION began life as a pop up hub championing the idea that ‘creativity is the currency’. 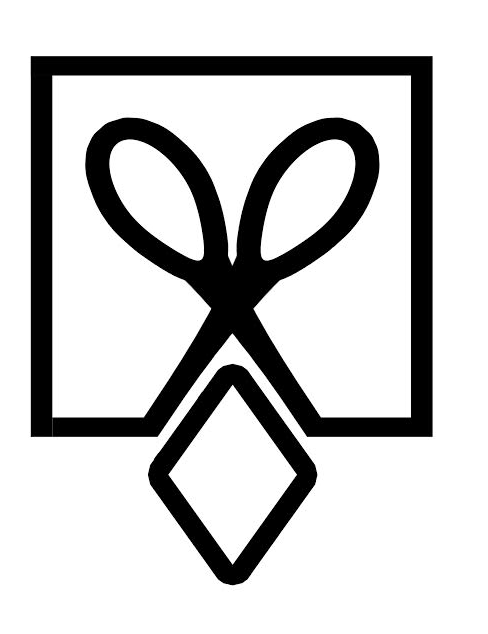 It now has grown to a movement spearheaded by creatives ready to re-imagine the way we collaborate. IITSPIRATION Connects is a live event for like-minds to exchange ideas and develop the necessary tools to harness their full creative potential. Fashion Meets Music is an organisation showcasing emerging designers, artists and talent in the form of Events, Concerts, Weekenders, Pop-Up Shops, Expo’s, Workshops & more. Our aim is to give upcoming designers, entrepreneurs and artists a place to be seen and heard, a platform to excel through our Pop Up shops, Events & Workshops. 21 days of free workshops and events, run by and for young people.